We install quality Loop-Loc® covers, either custom or stock and available in solid or mesh; we offer free quotes on site. Just contact us to set up an appointment for your free quote. 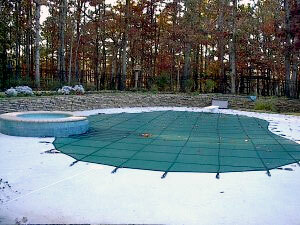 Summer Breeze has been installing Loop-Loc® quality pool liners for years. 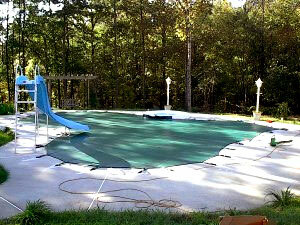 We give free estimates; just contact us and schedule a time we can come out. 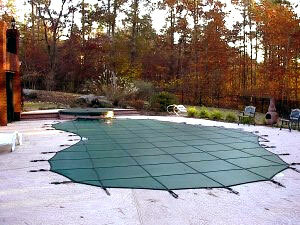 Loop-Loc® has a wide variety of patterns to choose from and their liners come in 20 or 30 gauge thicknesses. Visit the Loop-Loc® website to learn more.